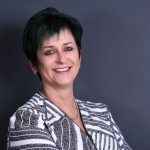 KZN Midlands-based PR and media communications agency, UrbanHouse Media, will once again be managing the public relations, digital and social media marketing for Durban’s leading bridal show, the 2019 Brabys Future Bride Bridal & Beauty Show, formerly known as the NWJ Bridal and Beauty Experience. UrbanHouse Media will be creating original content for traditional, digital and social media platforms in an interactive public relations campaign to generate credible media opportunities and online awareness for the event by bringing the best of the bridal and beauty worlds together through a strategic and modern public relations campaign. The Brabys Future Bride Bridal & Beauty Show will offer the KZN bridal market a fresh, modern and unique experience at the Globe at Suncoast Casino from Friday, 1 to Sunday, 3 March 2019. 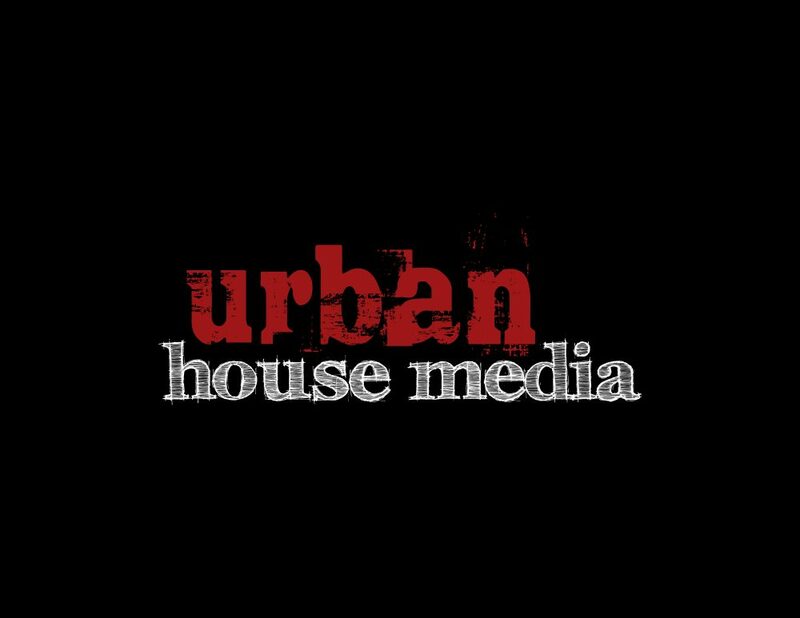 For more information about UrbanHouse Media, their clients or to contact Cindy Kidger, visit www.urbanhousemedia.co.za.